As a fashion blogger, Trying a total make over for an outfit shoot without spending too much at the salon is really a hard thing for me that requires effort and time. So for those women who are always on the go, hair extension is the best solution for this problem. Hair extensions aren't just for celebrities anymore. Anyone can have them including YOU! They are a great way to a new look that adds length, volume, or make the hair beautiful. 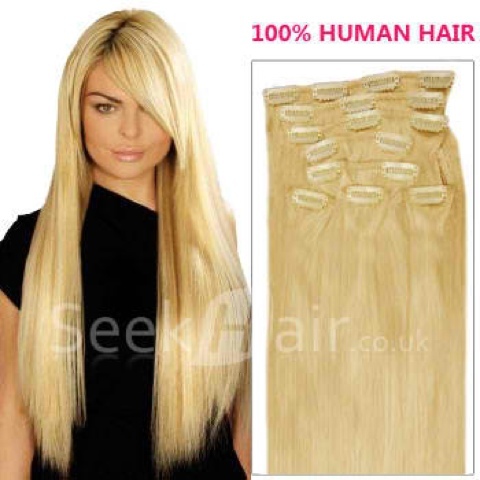 I found this shop named SeekHair.co.uk, a wholesale online shop for human hair extensions. 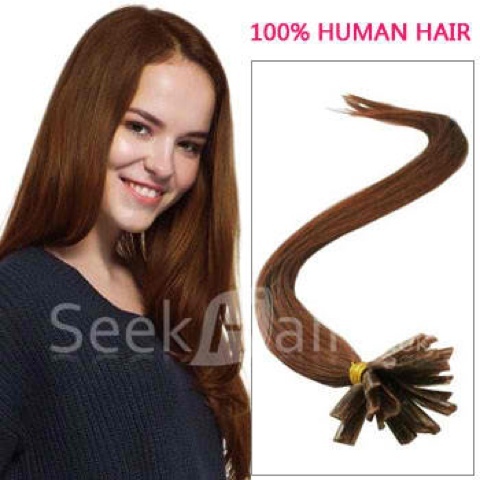 This shop provides the best quality clip in hair, micro ring/loop hair, stick tip hair, nail tip hair, weft waving hair, PU Remy Hair , Indian Remy hair and tape hair extensions. By the way, You can wear tape-in hair extensions without having hair that looks fake or cheesy. This shop also have different lengths and various colors and styles to meet all the customers’ needs. This is the only hair extensions shop I know that provide an easy way to natural look, long lasting, silky & beautiful hair. 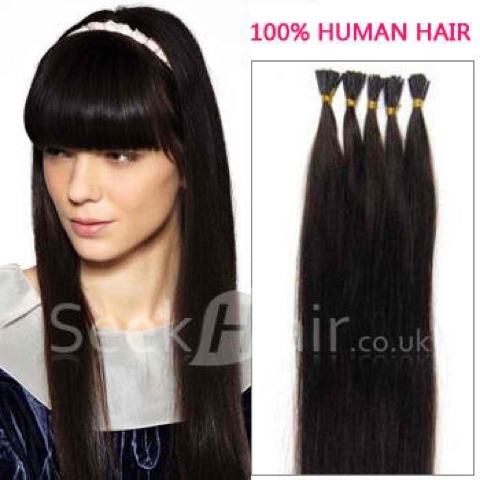 Their hair extensions are made from 100% human hair. Photos below are my top picks, which one you like the most? Let me know what you think. I love clips on hair ! I’ll love if you come to see my new Post :-) Kiss from Italy ! Nice post.Just found your blog today.New follower here. great giveaway!Thank you so much for visitingmy blog and for your nice comment!i am your new follower on gfc and blogloving,would you like to follow me back? I'm dreaming about loooong hair! I think i can buy my wedding hair here! Beautiful hair, I hope I can buy them.